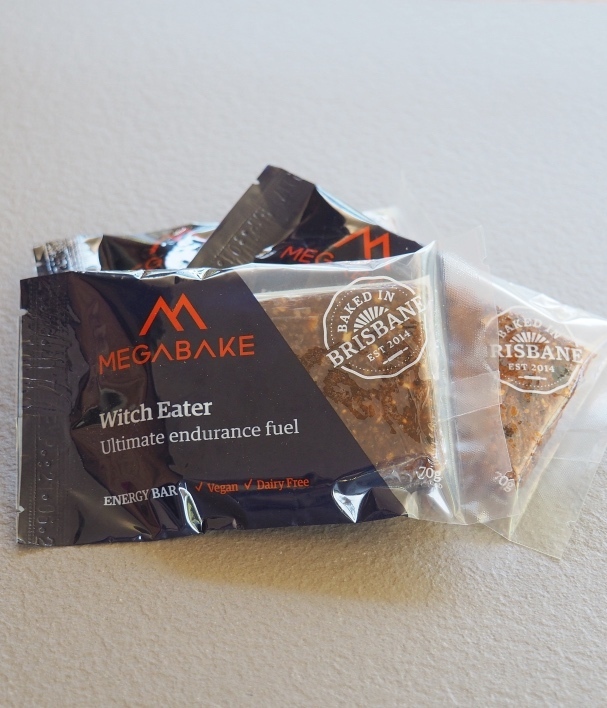 With the Witch Eater energy bar, the bakers at Megabake Kitchens have created a beast of a bar that is the ultimate endurance fuel. 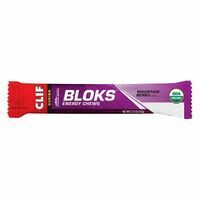 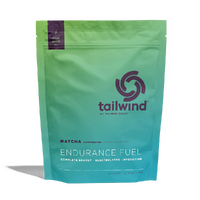 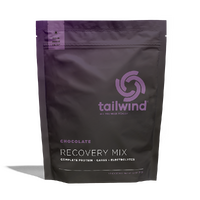 Packed with a massive energy content, based on a wide range of energy sources that provides a supremely balanced energy supply that is both fast acting and sustained. 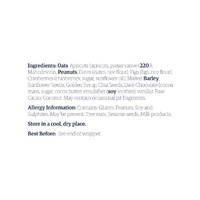 Tasting notes: Hints of apricot and fig followed by cranberry. 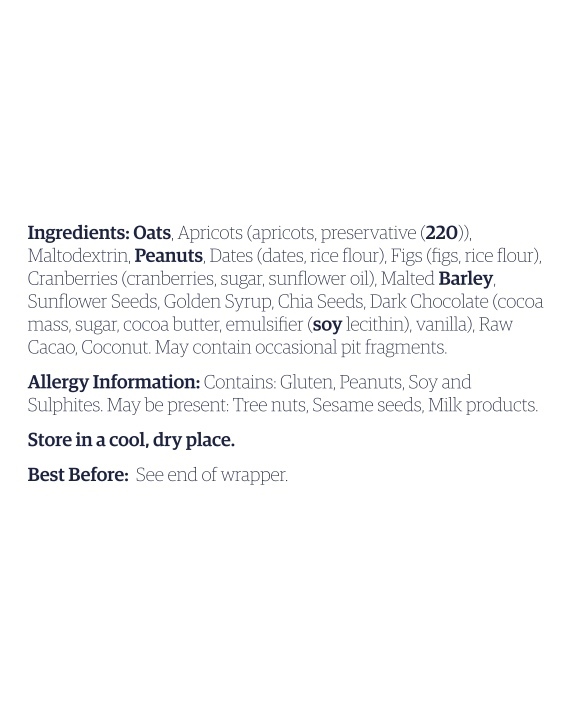 Malty caramel tones finishing with cacao notes. 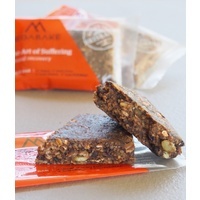 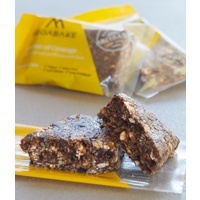 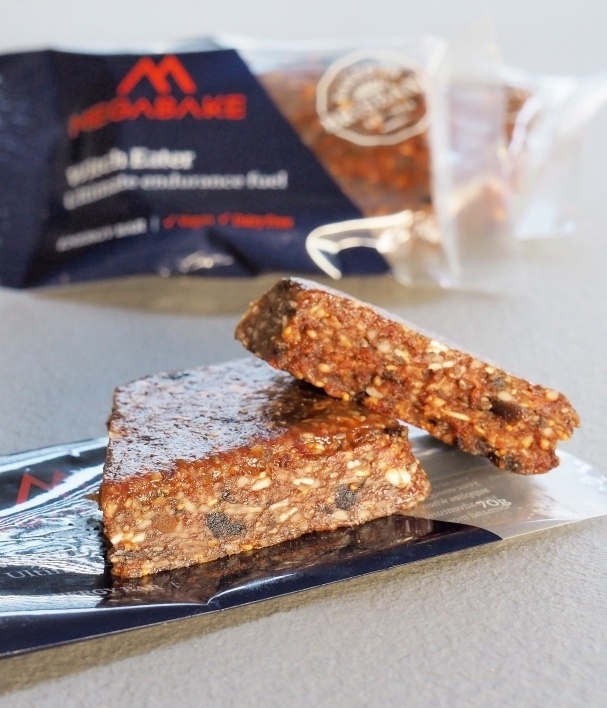 The bakers at Megabake Kitchens have crafted and tested the Witch Eater energy bar over many years to provide a superb fuel source for endurance activities. 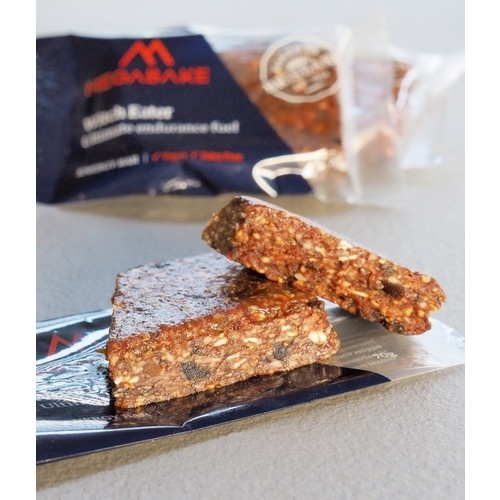 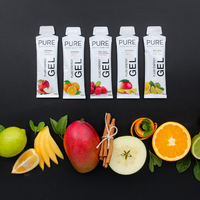 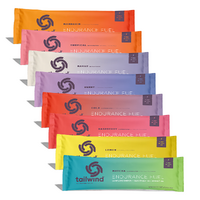 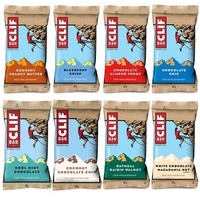 The mega-amounts of energy are sourced from a range of dried fruits, nuts, seeds and cereals. 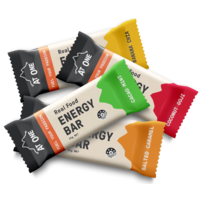 The 14 natural ingredients have been carefully selected and then combined with a minimum of processing for a bar that eats so well, with exceptional flavour, texture and mouthfeel and that sits easy in the stomach. 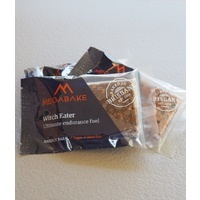 The Witch Eater looks, tastes and satisfies like real food with the performance of a technical product. 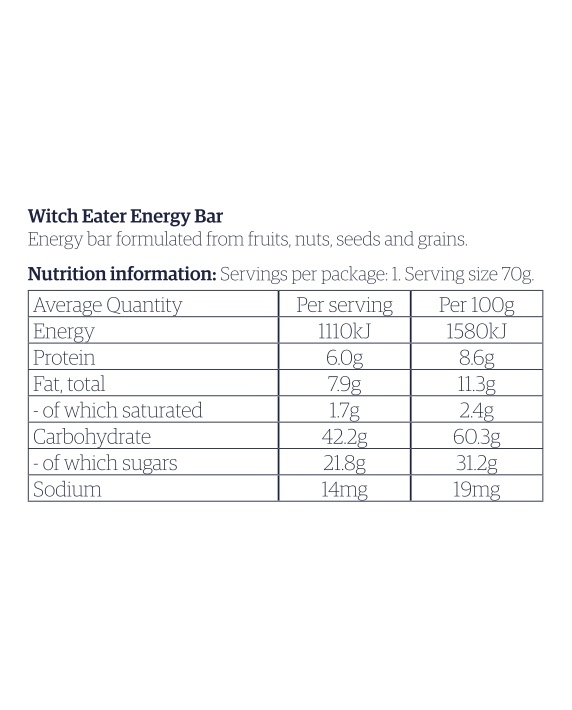 A defining feature of the Witch Eater is the balance of the energy sources; formulated with fast-carbs, slow-carbs, some protein and some fat, to provide a fast energy uptake, followed by sustained energy levels all bundled up with some protein for muscle recovery. 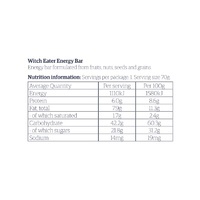 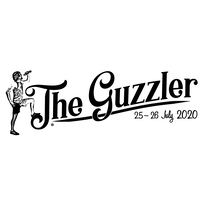 The ingredients have been sourced to be free from milk products, tree-nuts and honey such that the bar is suitable for vegans and for those with dairy or tree-nut allergies.